Staff Governors: these are elected by the staff at the school and may cover both teaching and non-teaching staff. The Headteacher: is a governor at their own school by right. Associate Members: are not governors, and do not have a vote at full governing body meetings. However, they are entitled to attend those meetings and to be sent the papers for them. Below is a little bit more about each of our Governors and their roles. 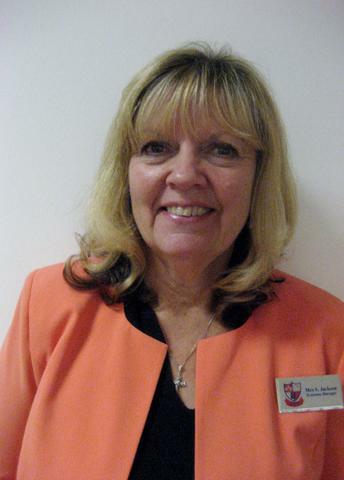 Joan has been a governor at St Joseph’s since March 2014. She retired six years ago after teaching in Essex for over 30 years. Her last post was Assistant Head Teacher at a local secondary school and her main subjects were Science, RE and PSHE. 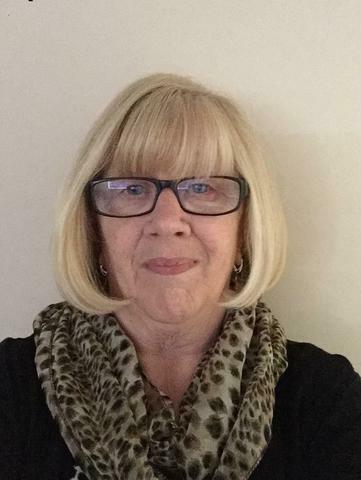 Joan is passionate about ensuring that we provide the best we can for the children and families that are part of the St Joseph’s community and has pledged to provide challenge and support. Miss Saul’s commitment to teach started in Wales, where she grew up one of seven children, helping weekly at a group run for disabled teenagers and also with the disabled children to whom her family gave ‘respite care’. Through this experience, she saw that each and every child has potential and was determined to try and achieve this with the children in her care. Qualifying as a teacher in Liverpool 1997, she initially taught in Cheshire before responding to an national newspaper advertisement to teach in Thurrock which simply read: ‘No Headteacher. Ugly building. Longest school nationally in Special Measures. But you’ll love it!’ After two terms, the school came out of measures and Miss Saul stayed at the school, now as Acting Deputy Headteacher, until the following Ofsted inspection which recognised the continuing improvements. As a practising and committed Catholic, Miss Saul’s next move was to a Thurrock Catholic school where she complemented her experience in teaching every year group from Nursery to Year 6. 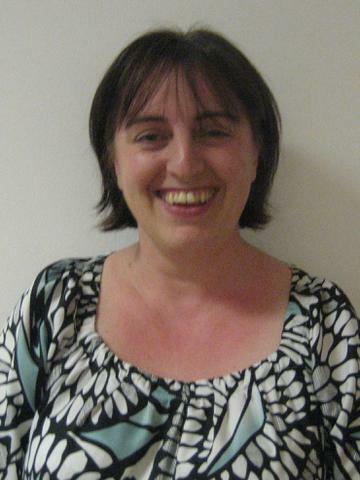 In September 2009, Miss Saul moved to St Joseph’s to take up the post of Deputy Headteacher. During this period, she was Acting Headteacher for eleven months and is proud of the school’s progress during this time which was recognised by HMI. Returning to her role as Deputy Headteacher in April 2014, she continued to strive for school improvement at every level in order for St Joseph’s to achieve its potential and achieve a ‘Good’ grading from Ofsted in 2016. Now in her post as Headteacher from April 2019, she hopes to continue the school’s development journey both spiritually and academically. 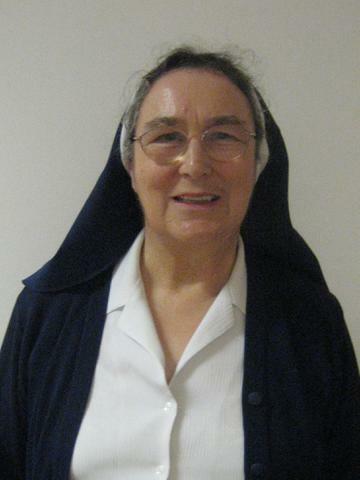 Sr. Paula Cleary has been a governor at St. Joseph’s since 2011 and previously had nine year’s experience of governorship at another primary school in the Southwark Diocese. She has just recently retired from her nursing position which involved the management of neurological disability and terminal illness. She has quite a broad educational background and as a Sister of Mercy has been involved in many voluntary activities in addition to paid employment. An area of particular commitment for her is social justice and care of the disadvantaged. 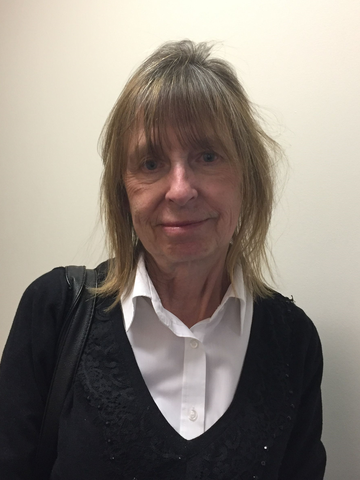 Over more than 20 years she has provided voluntary advocacy and support to asylum-seekers and vulnerable individuals in their struggles to deal with Government agencies. She brings to the role of governor a deep concern for the welfare happiness and success of each child and the conviction that a broad well-balanced education is the key to future well-being. 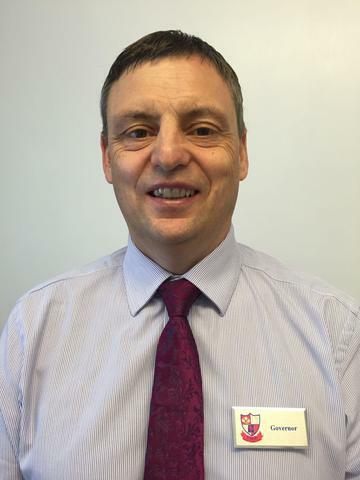 Chris has been a governor at St Joseph’s since March 2014. 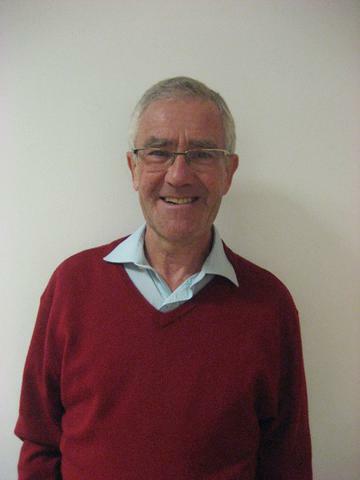 He retired 4 years ago having worked 13 years as a senior accountant at Queen Mary, University of London. Prior to Queen Mary, Chris worked for 30 years for BT mainly as an accountant in various offices in London. Chris’ children attended St Joseph’s from 1979 to 1997 and his grandchild has attended since 2009. Chris feels honoured to be a governor and has a passion to do his best in supporting the school and the children who attend. As a parent of a child in Year 2, I have some knowledge of the school and it's caring ethos. I feel that my previous experience as a teacher and a Head of Biology, gives me an insight into the workings of a school. I would like to use my knowledge and experience to help the school and the Governing body of St Joseph's. For this reason I put myself forward as a candidate for the Governing Body. Sharon Jackson Business Manager/Associate Governor Sharon's association with the school began in 1992, as a parent helper, both her children were pupils here. 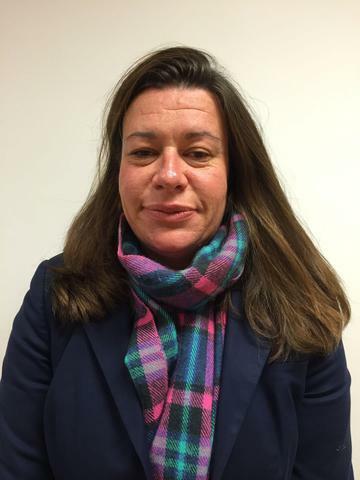 In May 2000 she was appointed Finance Officer and is now the School Business Manager, her duties are mainly Finance, Human Resources and Premises. Sharon believes every child should enjoy their school years, being given the opportunity to achieve their full potential in a safe and caring environment and supports all the Governors and Staff in this task. 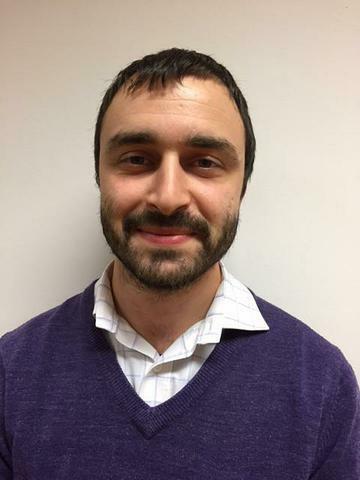 Daniel is a former pupil of St Joseph's and has had a long association with the school both in a voluntary capacity and since 2013 as a teaching assistant. He has a lot of experience working with SEND children and running Intervention groups and is committed to ensuring the children feel safe and happy during their time here at St Joseph's. Lloyd is a former pupil of St Joseph’s Catholic Primary School and his two children were also educated here. He works as an engineer for a local automotive manufacturer where he trained as an electrical engineer. Lloyd is keen to apply his skills to support the school as well as developing new ones. He is looking forward to contributing to the school’s success by giving pupils the educational opportunities that he and his children enjoyed. Both my sons were educated at St Joseph's RC Primary School, and at the time they attended I was a very active member of the PTA and chaired the PTA as well as being a Foundation Governor for around three years. I have always remained involved in the local community in some way and over the past ten years or so I have been a very active member of two local Rotary Clubs in particular creating PR and developing and hosting fundraising events and I am now also a volunteer and Director/Trustee at the local Hardie Park project adjacent to St Joseph's school. Since retiring from my 'Sales & Marketing Director' role in business around five years ago, I am now able to seek more involvement in the locality and St Joseph's RC school has always been so important to myself and my family. I feel the interpersonal skills I have in people management, sales, administration, marketing and PR will bring a wide and varied skill set that will be of benefit St Joseph's School..."
I have been associated with St.Joseph's Catholic Primary school since the 1980's when both my daughters attended the school. They both thoroughly enjoyed their time at the school and received an excellent education. Indeed, they have both gone on to pursue careers in education. I retired six years ago, having held the post of Head of R.E in a local secondary school for many years, and would like to use my experience to support the further development of St. Joseph's as our parish community Catholic school. If you would like to put forward any suggestions or comments to the Governing Body, please click on the link below and complete the online contact form. Please note that any complaints should be submitted using the school's published complaints procedure. Chairs letter to parents Oct 2016. Chairs New Year letter 2016.